Saltspring Island in the Summer! 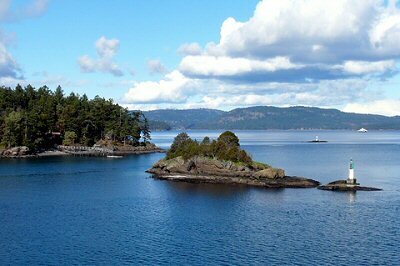 Saltspring Island is the BC Gulf Island with the most population and choices of accommodation, shops and restaurants. For a variety of great dining spots, local markets, along with unbeatable relaxation, it's hard to beat Saltspring. The year-round population of Saltspring is now over 10,000, making it the busiest of the West Coast Gulf Islands. 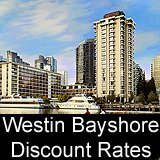 Explore Ganges, BC - lovely Gulf Island town with pretty harbor setting, good shops, cafes and arts & crafts galleries. The Saturday Market (April – October) is great for local art, organic produce and more. 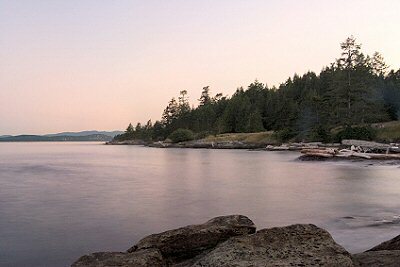 Saltspring Beaches – great for swimming and beachcombing. Hike up Mt. Maxwell - one of the best scenic views of the Gulf Islands can be enjoyed from the top. The excellent Hastings House Restaurant (250-537-2362) is rated as one of the best places to eat on Saltspring Island. It's also a great spot to try out a dish of world-famous Saltspring Island lamb. The Oystercatcher Seafood Bar & Grill (250 537-5041) offers a choice location on Ganges Harbor, and a waterfront patio to enjoy west coast seafood and pasta plates. Saltspring Island Rentals - The Suncrest Cottage and B&B is a deluxe cottage rental near the oceanfront on Saltspring Island. Relax in the peace and quiet with mountain and ocean views, balcony and fireplace. Saltspring Hostel – unfortunately, the Island's only hostel is closed. Check back here for updates on any new hostel accommodation opening. 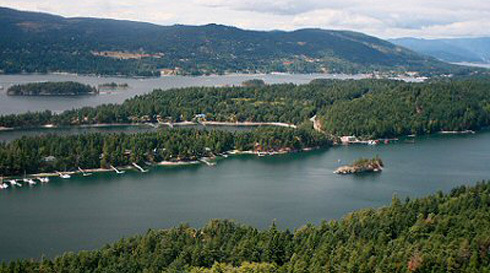 Saltspring Island Properties for Sale – you may love Saltspring so much you’ll want to stay! If so, see these listings of Saltspring Island homes for sale. 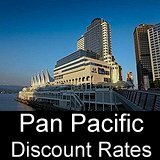 The West Coast of Canada has the most moderate temperatures in the country, and Saltspring Island’s climate is perhaps the mildest on the West Coast! Rainfall Statistics - Saltspring gets about 36 inches of rain per year, mostly in the winter months between November and April. It can snow on occasion, with wet snowfall most likely from November to January. Temperature - the average temperature in the summer in Saltspring is about 22 (high), with an overnight low of about 11. 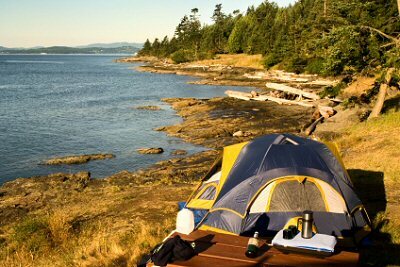 Winter temps range from highs of 5 or 6 to a low of around 0 degrees C.
Saltspring Island BC Camping on the Shore! Shoreline of Saltspring Island BC!